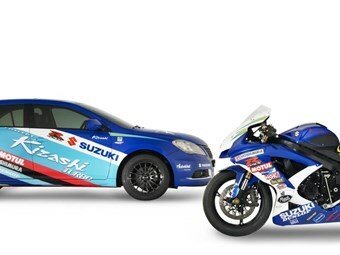 Suzuki has drawn inspiration from its championship dominating GSX-R superbike range for a high performance concept version of its stunning new Kizashi sedan. 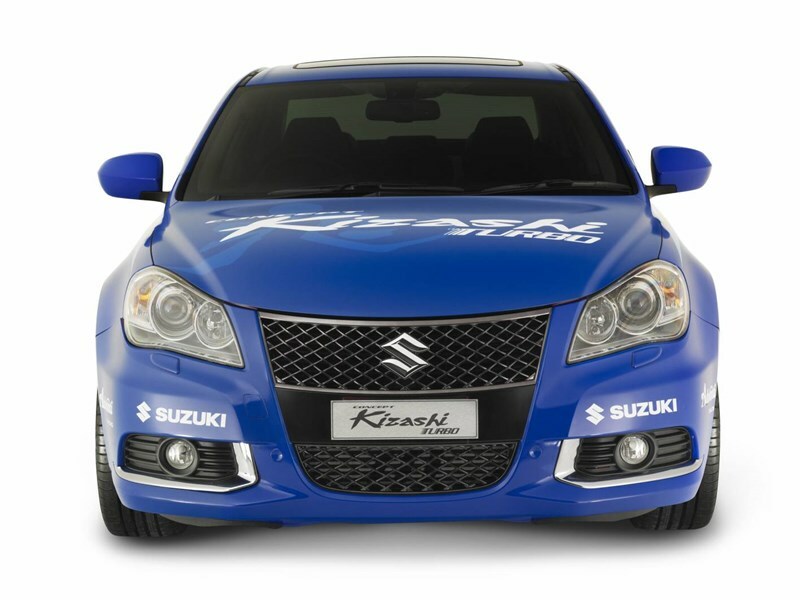 [July 2011] Suzuki Australian General Manager Tony Devers today pulled back the covers on the Concept Kizashi Turbo at the Australian International Motor Show. Concept Kizashi Turbo boasts a force-fed power boost, lifting peak power from 131 to 179 kW, and torque from 230 Newton-metres to 330. "Customers have been asking about a turbocharged version of this car since the original Concept Kizashi was unveiled at Frankfurt in 2007," said Devers. 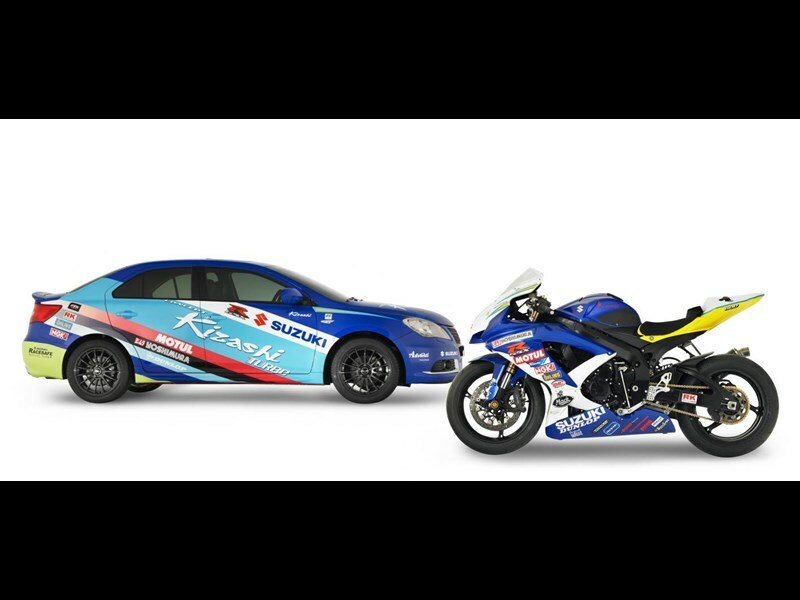 "The race-bred Kizashi chassis was always designed to handle more power and we are excited about the potential for a high performance version." 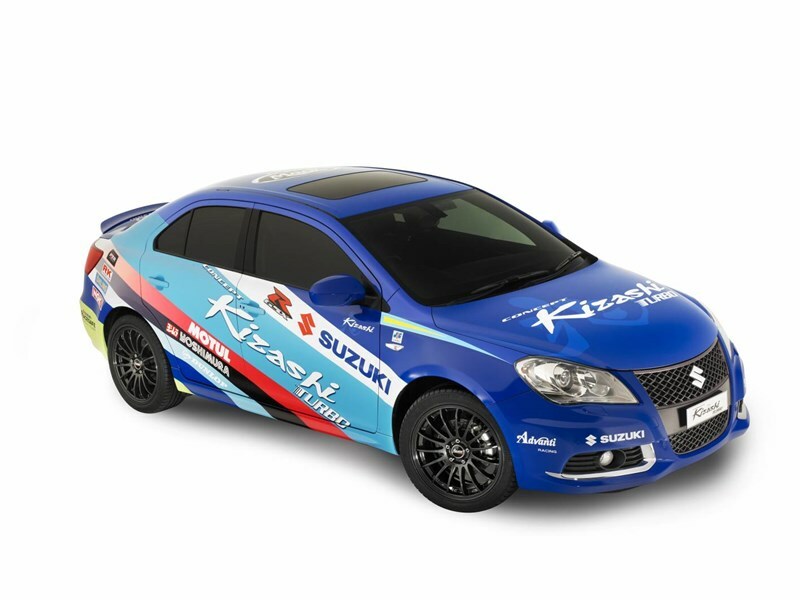 With its upd ated engine, Concept Kizashi Turbo is nearly 40 per cent more powerful than its naturally aspirated sibling. Kizashi's high handling levels are assisted by a lower ride height, uprated brakes and a front strut brace for increased rigidity. The performance potential is clear from the aggressive lines, accentuated by a new rear deck spoiler and 18-inch alloy wheels wrapped in low profile sports rubber. 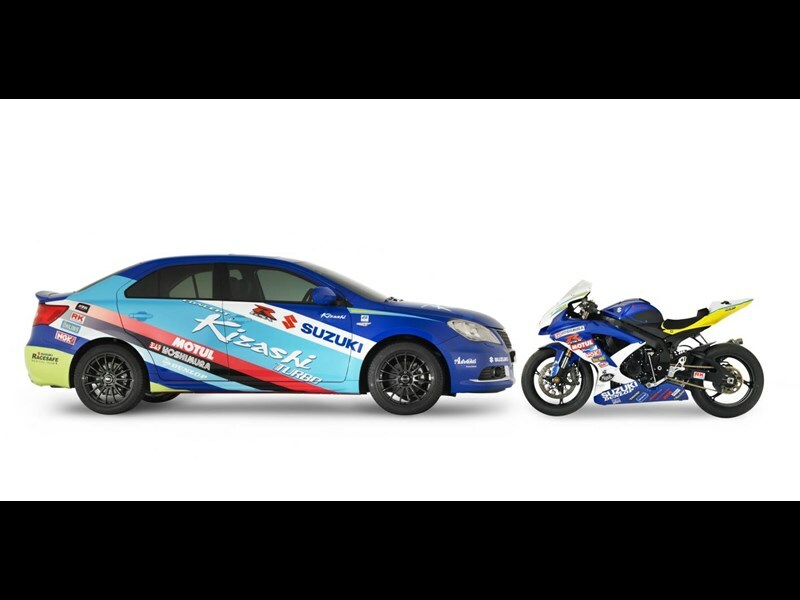 Devers said Suzuki would use the 2011 Australian International Motor Show to gauge customer reaction to a high performance Kizashi. "We will closely monitor customer feedback on the concept car and welcome input."